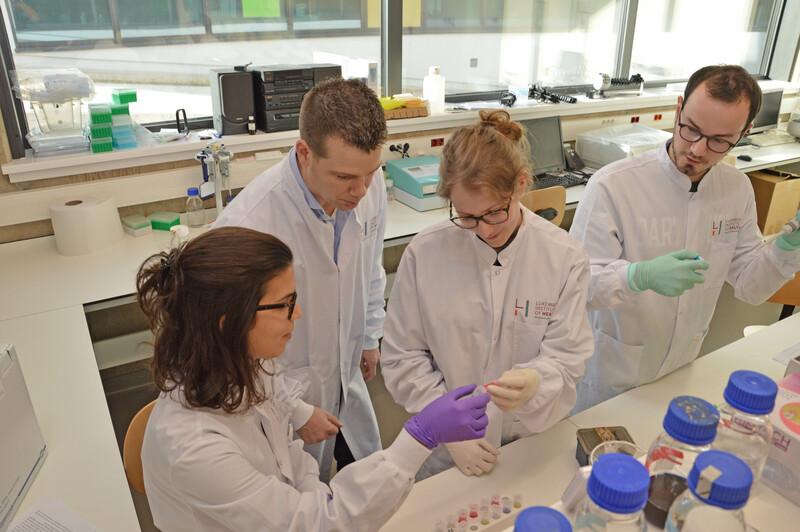 After spending over 6 years in Canada, immunology researcher Prof Dr Dirk Brenner set his sights on returning to Europe, choosing Luxembourg and the Luxembourg Institute of Health (LIH) not only because of his FNR ATTRACT Fellowship, but also for the opportunity to build up something new. Three years in, we spoke to the German national about how international collaboration is the essence of high-impact research, team spirit, and how important it is to have fun on the job. You apparently have moved on and now your efforts centre around the immune system – can you go into more detail? What happens if this balance is not right? “If one or the other is not levelled out it results in disease development. For example, if the immune system is too unresponsive, this can lead to the inability to fight infection, and it can also support the development of cancer. On the other hand, if the immune system is too reactive, this can lead autoimmune diseases, such as multiple sclerosis or the development of allergies. Before Luxembourg, you were based at the Ontario Cancer Institute in Canada. What drew you to Luxembourg? You are entering the third year of your FNR ATTRACT Fellowship, do you feel established? 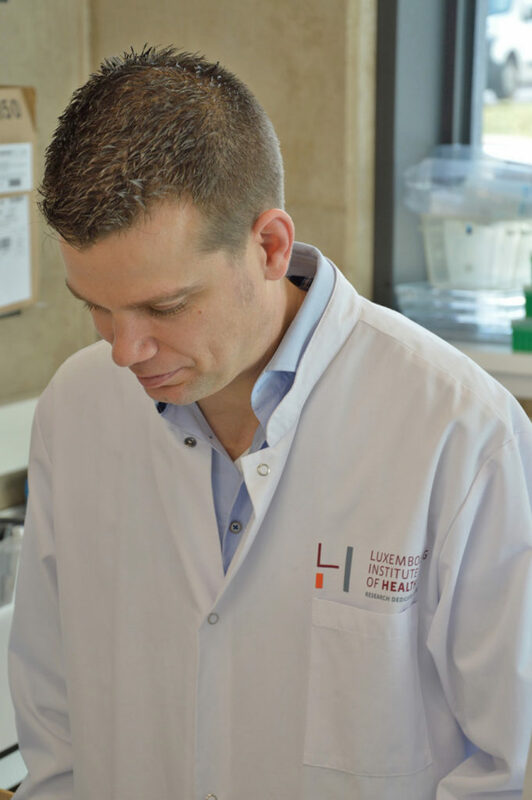 “As what we are working on is quite unique in Luxembourg, there was not much established here in terms of physiological work and physiological pre-clinical models, so we had a rough beginning. For example, we had to ship everything from Canada and hire people, set up the lab and do everything from scratch. How is your daily job as an FNR ATTRACT Fellow different from the responsibilities you had in Canada? 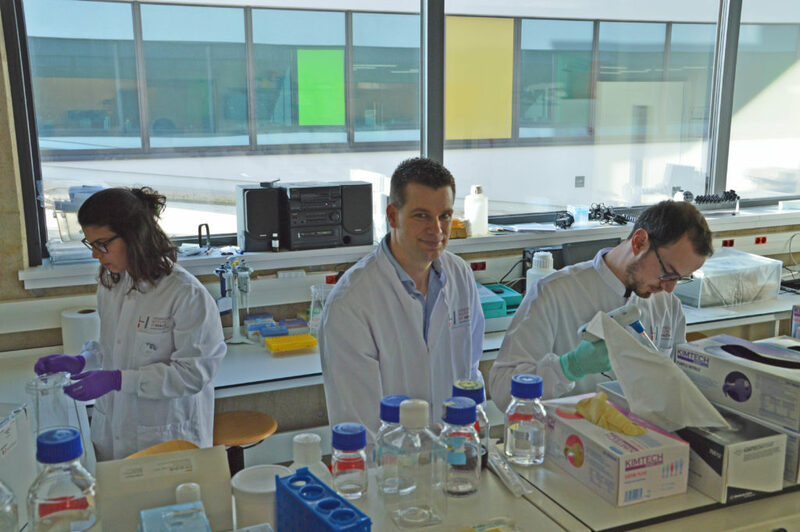 Your group is the Experimental and Molecular Immunology Group – how many people are in your team? 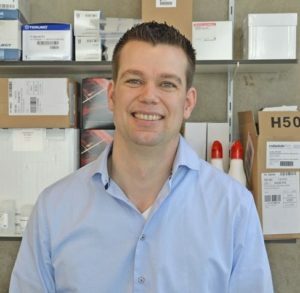 “I currently have four PhD students, two postdocs and two technicians. 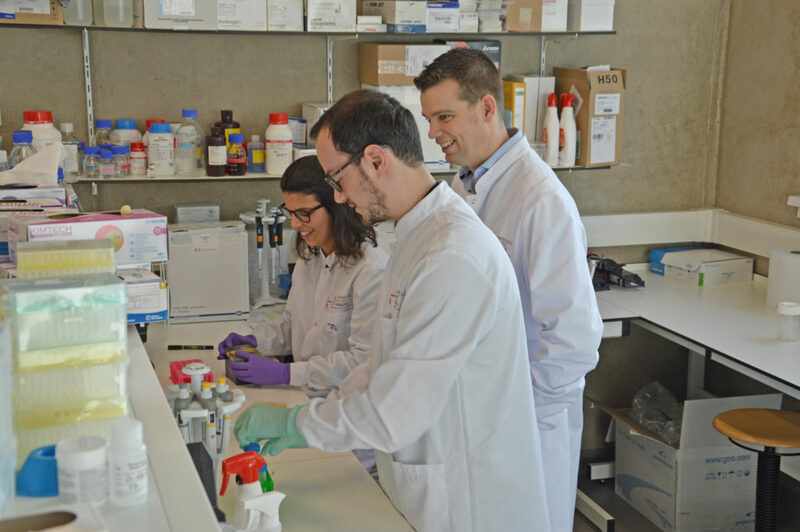 We work together really well – and across all the projects – which is not only a great motivator, but also increases our efficiency and scientific output. Do you feel that your group is complete now that you have had a few years to establish it? You mentioned you enjoy scientific exchange on an international level – is working with international partners important for you? “Yes – we have a strong international network with colleagues all over the world. I think it is a very efficient way to push a project forward: sharing and utilising each other’s strengths on an international scale. What would you consider recent highlights in your career? 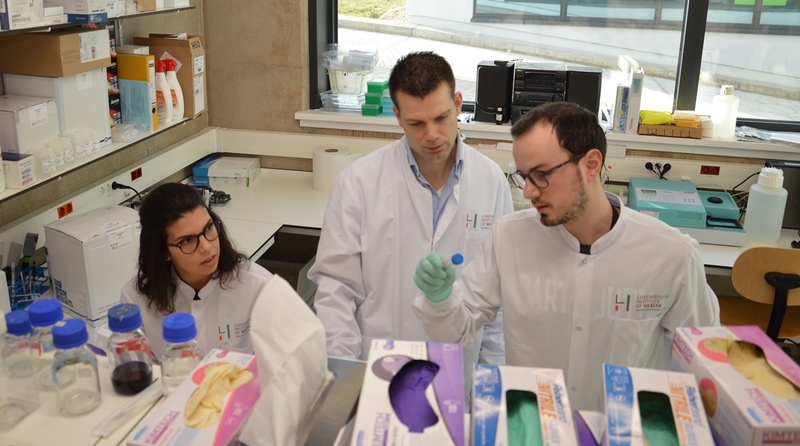 “Well, of course getting the FNR ATTRACT funding was the main highlight, and it has also been hugely beneficial for my career here in Luxembourg: I have become more embedded in the Department of Infection & Immunity at the LIH, and I have been named a Deputy Head of Research & Strategy in the department.